Dog Ear Publishing releases “Tears for Cambodia” by Ed Mooney. Author Ed Mooney paints a vivid portrait of a man troubled by nightmares of his time in 1970s Cambodia in this new book released by Dog Ear Publishing. Officer Max Donatello’s life is irreparably changed due to his inability to deal with his past. Lt. Colonel Max Donatello left the military decades ago, but his experiences serving in Cambodia never left him. 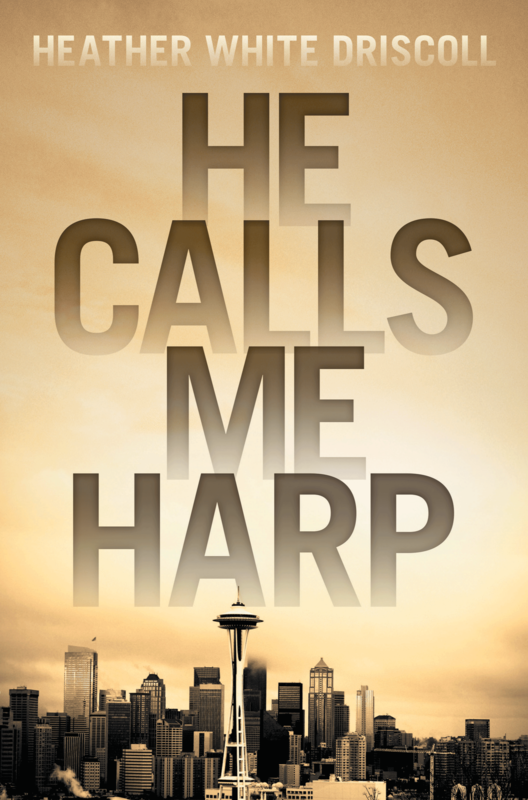 As the story in this new novel relays, his beloved wife, Emily, left him after years of marriage because he refused to share his pain or get professional help that might allow him to move beyond the trauma of his past. 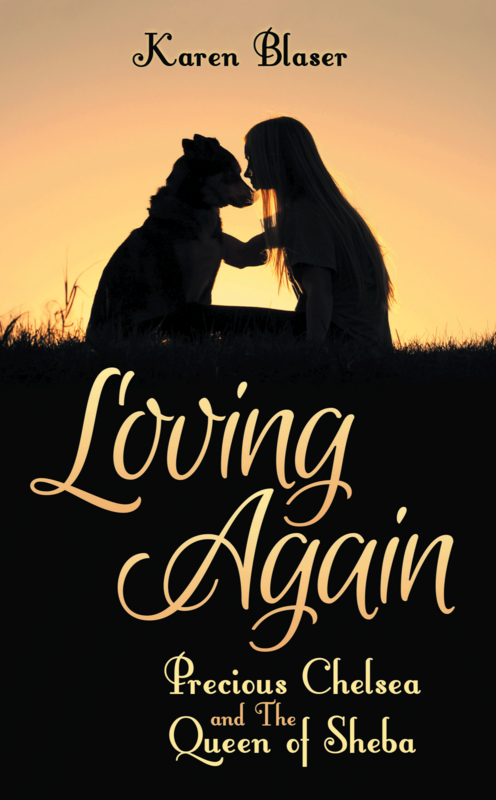 Now Max and his children, Chris and Melissa, are grieving Emily’s untimely death, and Max finds himself reliving past mistakes and looking for a way to make his future (and his relationships with his children) better. For years, Emily had urged Max to go back to Cambodia, to face the nightmares head on and possibly overcome them. Max resisted, but now he feels compelled to revisit the country that was nearly destroyed by the Khmer Rouge so many years ago. Max’s story is told in flashback, as he relives his former life while visiting the Cambodia of today. Max plans to spend nearly a month in Southeast Asia; will he be able to put the horrors that haunt his dreams to rest, or will they overcome him, destroying his foundering relationship with his family? Tears for Cambodia is a sympathetic portrait of an officer helplessly following orders, even though he knows they will result in tragedy. Max’s pain and the courage with which he faces his demons are compelling, and readers will be rooting for Max and his redemption. 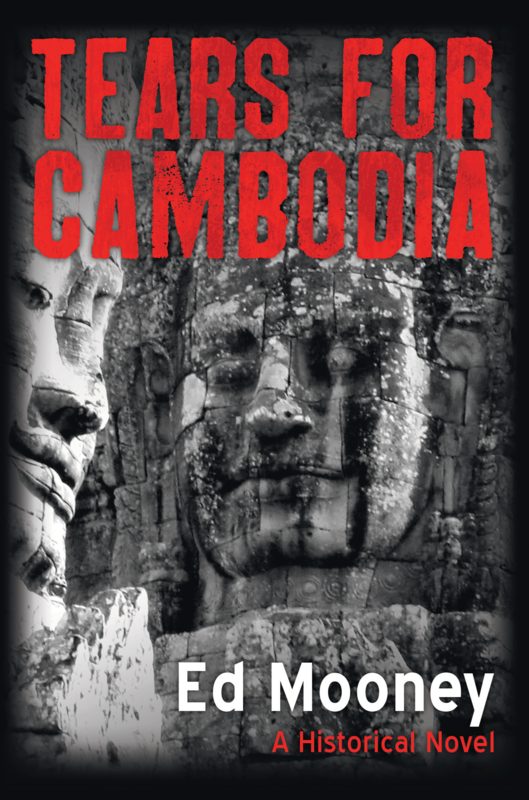 This is the first novel for author Ed Mooney, who drew upon his personal experience in Cambodia as well as the experiences of a number of other men. Max is created from a composite of these recollections, creating a fascinating first-hand view of a tour in 1970s Cambodia. For additional information, please visit www.EdMooneyBooks.com. 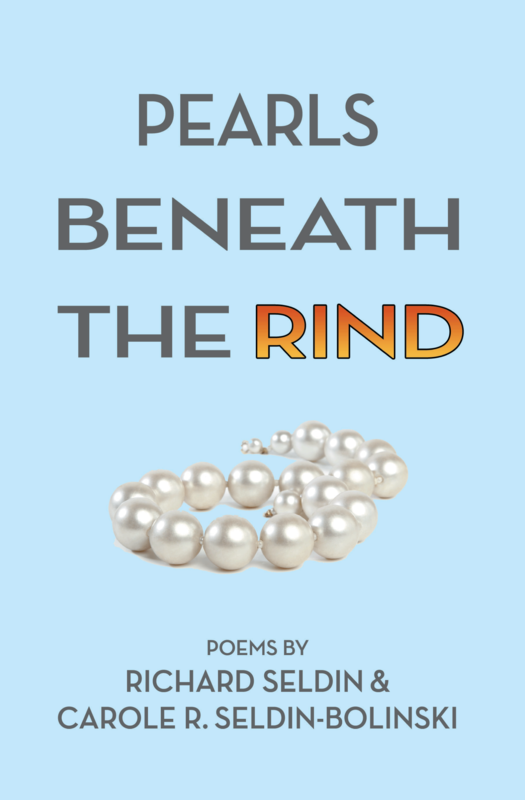 Dog Ear Publishing releases Pearls Beneath The Rind by Richard Seldin and Carole R. Seldin-Bolinski. A brother and sister share their poems in this new, unique collection released by Dog Ear Publishing. Even siblings who have lived vastly different lives in different places can sometimes be surprised by their similarities. Richard Seldin and his sister, Carole R. Seldin-Bolinski, grew up with more than the usual dose of sibling rivalry and estrangements. They discovered they shared a love of writing poetry when both unknowingly entered the same poetry contest. More than a decade later, they have collaborated on this new book of poems that shows some writing similarities but from sharply distinct perspectives. Pearls Beneath The Rind demonstrates the divergent ways two siblings have experienced themselves, their relationships and environment, cooperating in writing as they worked toward an improved relationship. Carole’s work often describes the outer world and nature and is filled with visual details even when describing a relationship. A number are so visually compelling they could be turned into paintings. Richard’s poems, on the other hand, focus on the play of the mind in its articulation of ideas, yearning for intimacy and dream states. Available at Ingram, Amazon.com, Barnes & Noble and bookstores everywhere. Dog Ear Publishing releases “Real Leadership! Are You Ready?” by Richard Dillard. An award-winning performance solutions executive shares unusual insights about leadership – and how uncommon methods can significantly improve performance – in this new book released by Dog Ear Publishing. The only constant is change, and that’s certainly true in the business world with market globalization, rapid technology proliferation and the explosion of information. And few would question that the only variables that matter are leadership and operating culture when it comes to thriving in this type of environment. Yet in seeming opposition, real leadership remains elusive and the constructive organizational cultures they produce are few and far between. This new book by a seasoned professional with experience spanning forty-one positions in twenty-three organizations, twelve career fields and seven industries focuses on rethinking and reframing long-held notions of potential and performance, helping kindle the coals of personal transformation and strike the spark of organizational change that is truly remarkable. “Real Leadership! 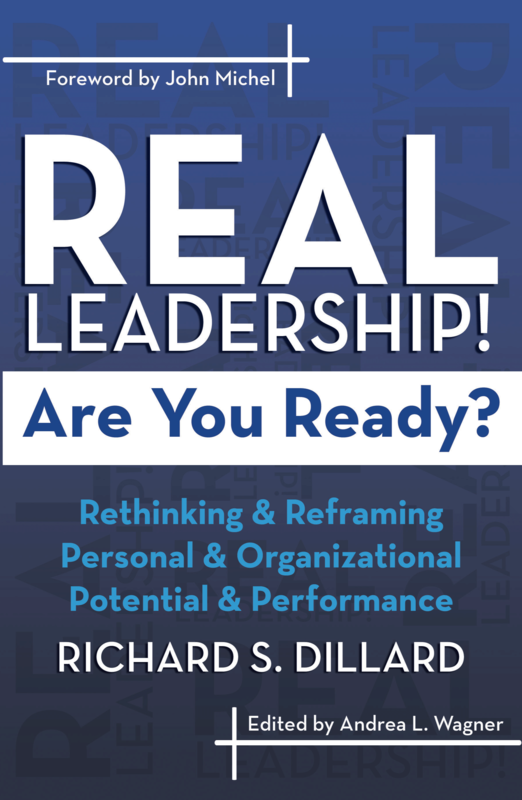 Are You Ready?” distills knowledge gleaned by Richard Dillard, an expert in leadership development, performance and learning solutions, strategic planning, team building and problem solving, business process re-engineering and customer/vendor relationship management. The first part of the book is designed to simply elevate thinking by the introduction of ideas not normally associated with leadership, while the second part challenges readers to adopt a proven process for developing personal and organizational Leadership Platforms: the Leadership Enrichment LIFE-cycle (LEL-c). For additional information, please visit www.ready4realleadership.com. Dog Ear Publishing releases “Hounded by God: A Gay Man’s Journey to Self-Acceptance, Love, and Relationship” by Joseph Gentilini. 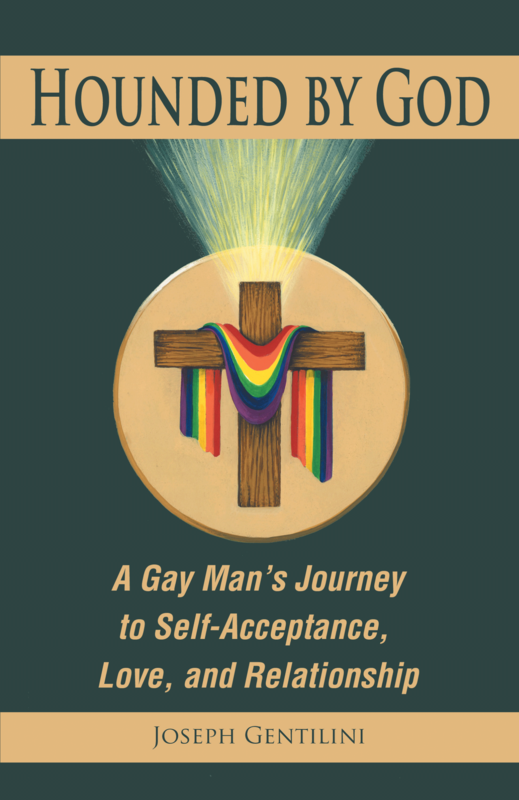 A now-retired counselor shares journal entries that document his journey from self-hatred to acceptance both with his faith and sexuality in this new book released by Dog Ear Publishing. Growing up in the 1950s, ‘60s and ‘70s when homosexuality was considered a mental illness or a major sin left emotional scars on Joseph Gentilini, who began writing journal entries about his experiences as he grew older. This new autobiography describes Gentilini’s struggle to integrate his homosexuality with his Catholic-Christian spirituality and personality. Daily Mass and years of therapy can’t overcome his feelings of shame and repression, and he considers suicide. Gentilini experiences a life-changing moment in 1977: God talking to him with words of love about accepting himself. “Hounded by God: A Gay Man’s Journey to Self-Acceptance, Love, and Relationship” reveals the author’s gradual awakening from shame to living his life fully and helping others who struggle with their faith and homosexuality. Growing up as a Catholic, Gentilini – who had his first homosexual encounter in 1968 – confessed his sins to a priest and underwent gay reparative therapy, which proved an unsuccessful approach. Already downtrodden by his parents’ rejection of his homosexuality and requests to change, Gentilini also feared what God thinks of him. In Gentilini’s final year of college, he began writing self-reflective journal entries. This autobiographical book shares some of those entries, grouped by theme rather than chronological order. Author Joseph Gentilini was born in 1948 Columbus, Ohio, and attended the same Catholic elementary school as his future spouse, Leo Radel. Gentilini worked for the state as a vocational rehabilitation counselor, helping people with severe disabilities become more independent, after he earned an undergraduate degree in social welfare from Ohio Dominican College (now University). He went on to earn his master’s degree in counseling and guidance from The Ohio State University and a doctorate in the same field from Ohio University in Athens, Ohio. The licensed professional clinical counselor and certified rehabilitation counselor retired in 2003 from the state. Gentilini and Radel are active members of DignityUSA. For additional information, please visit www.JosephGentilini.com.